Active travel is a key part of any urban plan. 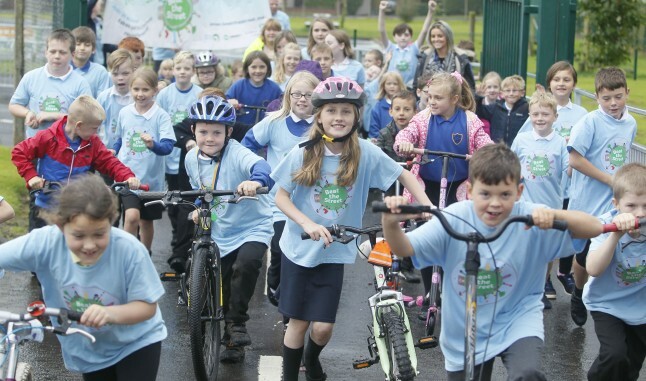 Our work gets people into healthy journey habits and makes walking or cycling to school, work and the shops a part of everyday life. Altering journey habits isn’t easy, but our work has been the catalyst for huge behaviour changes in towns and cities across the world. By building neighbourhoods in which more people walk or cycle we have been able to makes towns and cities across the world safer, cleaner and healthier places to live. Beat the Street not only helps clear roads but helps creates cleaner environments. 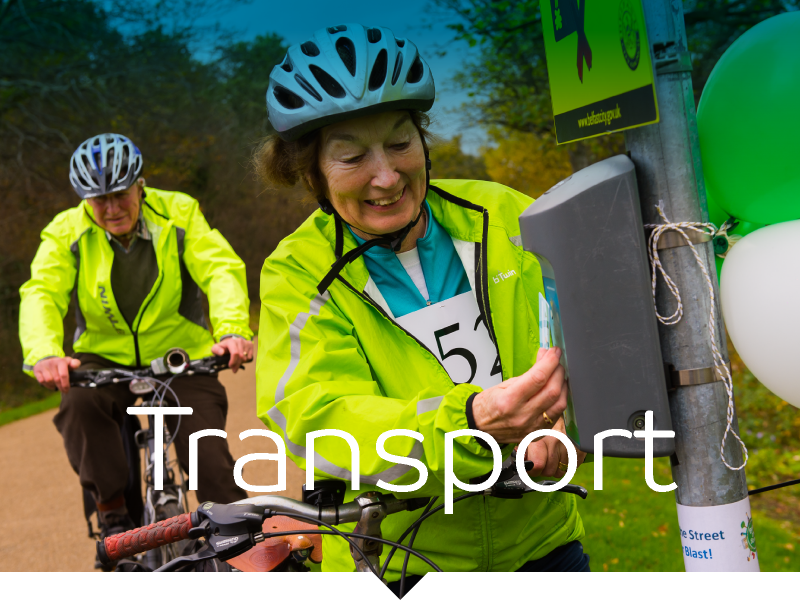 Each programme saves thousands of kilogrammes of CO2 by encouraging people to walk and cycle instead of driving in their car. In North Lanarkshire we saved more than 54,000 kilogrammes of C02 – the equivalent of almost 60,000 pounds of burned coal. 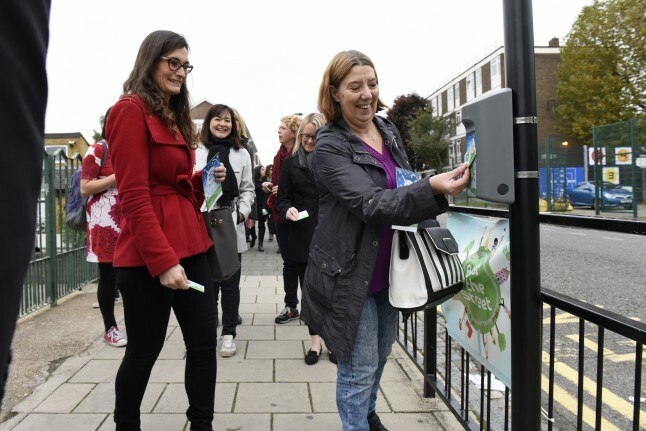 Our schemes are shown to make demonstrable differences to travel behaviour – In 2016 the number of people walking for 5-7 days each week increased dramatically from 49.5% to 61.5%. In Rhondda Cynon Taff, six out of ten participants said Beat the Street helped them travel less by car. 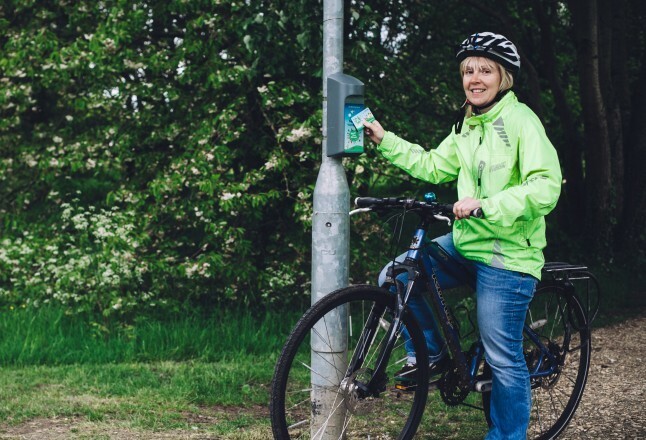 Beat the Street’s ability to switch people into healthier travel habits has been widely recognised with Intelligent Health collecting won a Nudge Award and two Smarter Travel Awards. Most importantly, we are able to create a lasting change for players. 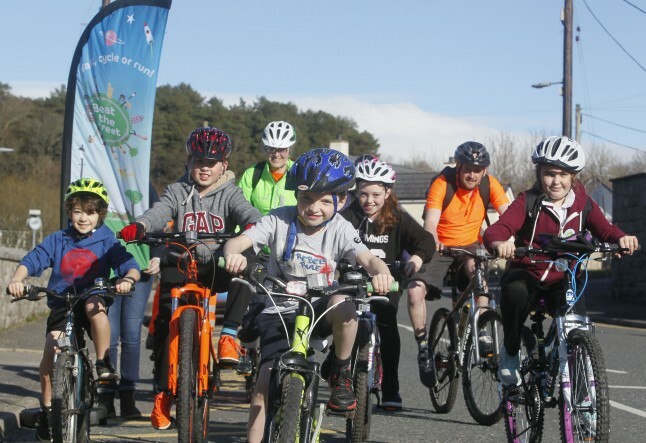 In Nottingham and North Lanarkshire, we helped encourage people to use healthier forms of transport by giving away a bike a day for a week. While in East London, one mum got rid of her car after playing Beat the Street – realising she didn’t need it to get around…. awards in the inaugural Smarter Travel Awards. increase in people in Lowestoft using their bikes thanks to Beat the Street.